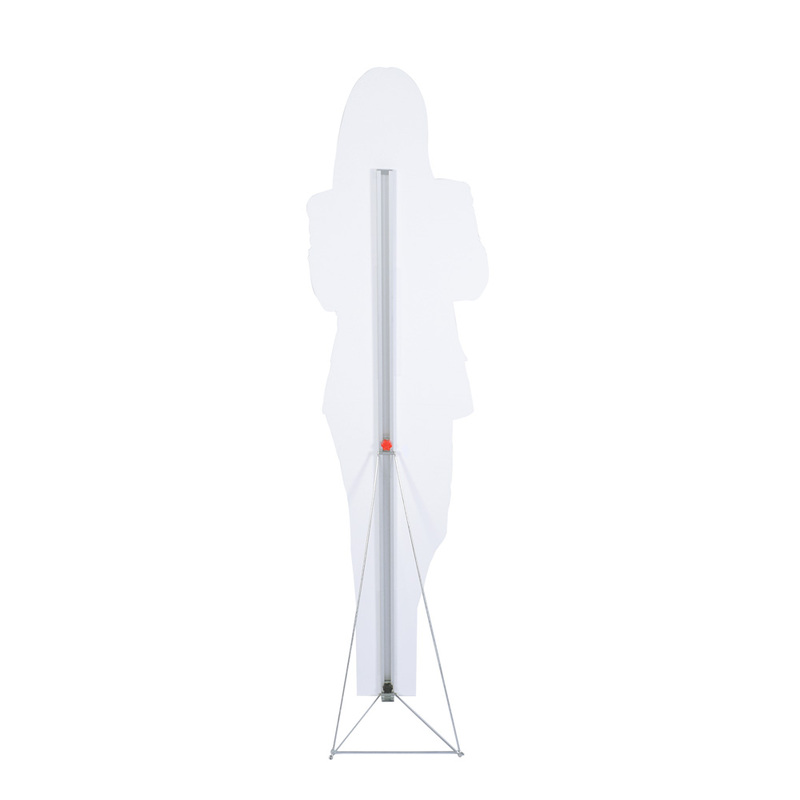 The rigid strut is a simple yet elegant adjustable angel made of aluminum which can be used for cardboard cutouts and other large format panels. Steadying your print with velcro or other self-adhesive tape has never been easier. 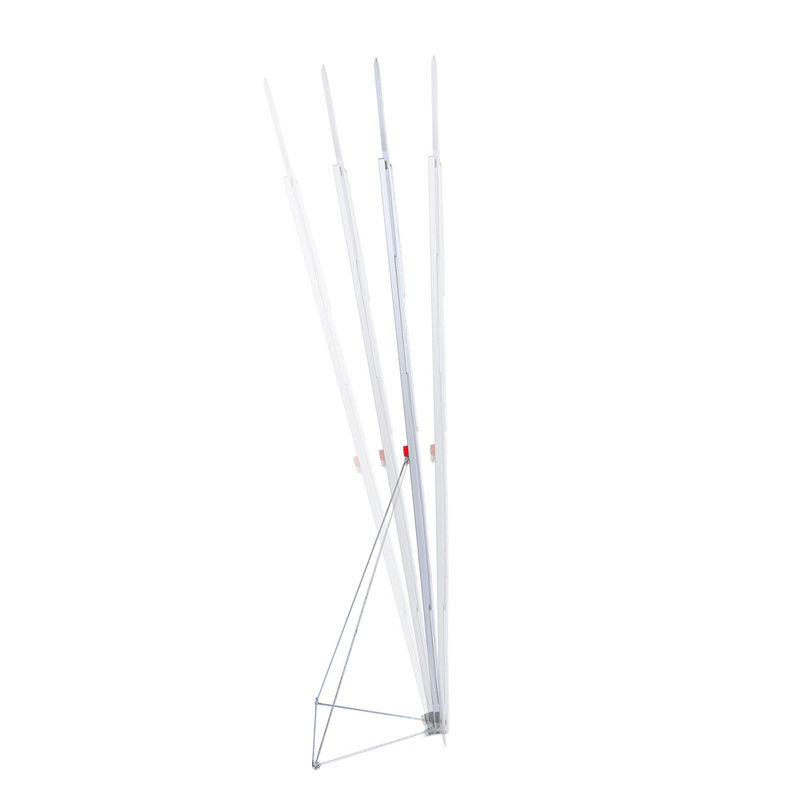 Tools are not needed for assembling the aluminum rod with stabilizer bars so stable and free standing is guaranteed.